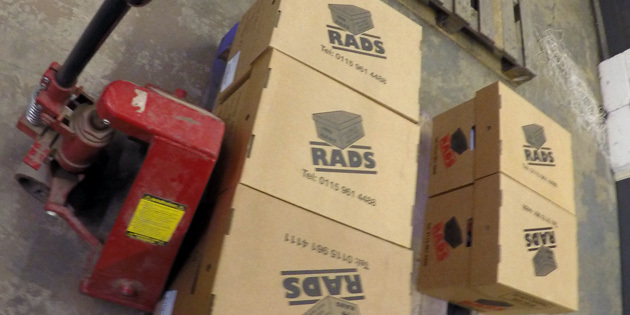 Established in 1993, RADS have been providing an impressive range of document management services to businesses within Loughborough and its surrounding areas for more than two decades. 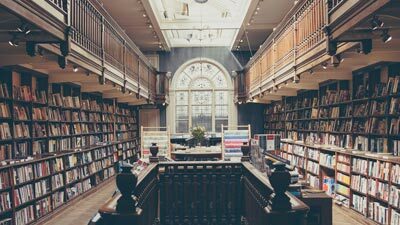 The range of document management services we provide include document storage, document scanning and document shredding, all of which help to run a business smoothly and optimise space. Our flexible approach allows us to provide the most efficient and beneficial services, tailoring such services to the needs of your business. We value our customers in and around Loughborough, working hand-in-hand to establish a professional and strong working relationship whilst aiming to provide the highest level of service possible. We offer a free collection service once you have chosen the document management service you would like. 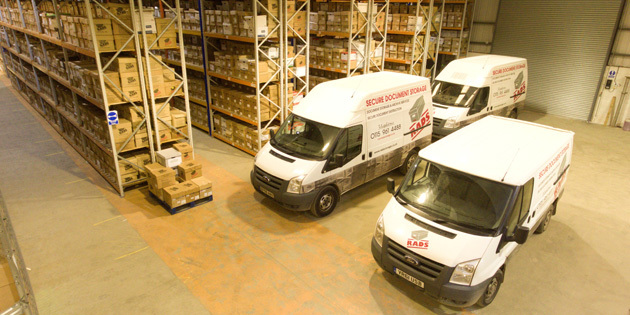 We transport your documents to our base using a secure fleet of vehicles. 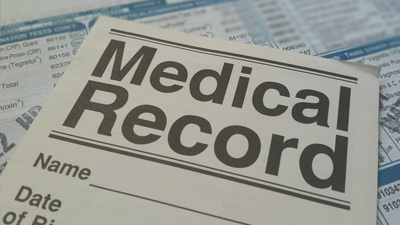 Our professional team will handle your documents with the upmost care and consideration throughout the whole process. We also offer a free service to return your documents back to you once our services have been fulfilled. Remote document storage can reduce safety risks and theft. Your documents are stored away in our gated, CCTV monitored base. We bar-code your documents to talk to our unique management system in which we can track and locate your documents within our warehouse should you need to retrieve them. Finding a suitable and secure place to store all of your documents while optimising space can often be a difficult task for businesses in Loughborough. 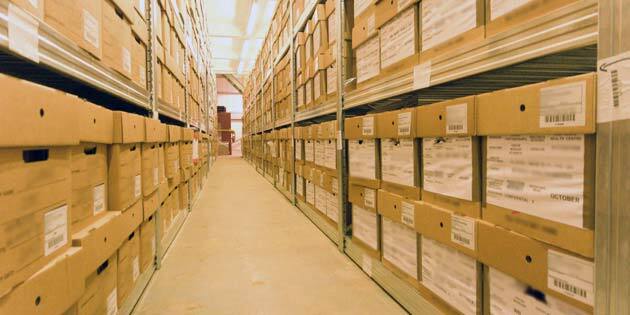 Our document storage service provides the ideal solution to these problems. We offer a helpful service that stores documents that may remain important yet not necessarily relevant. 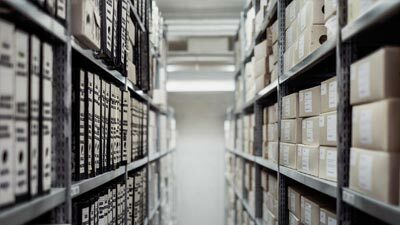 Document storage Loughborough is a unique and valuable service that allows businesses to optimise their space whilst storing their documents in a safe and secure area. Our fleet of specialist vehicles can collect documents from Loughborough businesses, free of charge. We then transport your documents to our CCTV monitored base where they will be stored in specially designed, flame retardant boxes, created to be stored perfectly in an organised way. Our distinctive management system ensures that we are able to track, locate and obtain details about each specific box of documents. 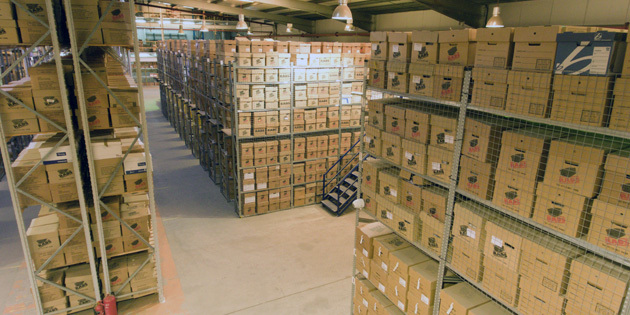 If you would like to discuss our document storage services in Loughborough further or would like to find out how we are able to benefit your company, please contact us today. By using our document scanning service, Loughborough based businesses are able digitise the documents they work with on daily basis and therefore become more time and space efficient. Our document scanning service offers a free, unlimited and secure collection of your documents, from where they will then be transported to your local RADS base. Once scanned, you will be granted access to your digitised documents and given the choice to return, destroy or store your documents in our premises. 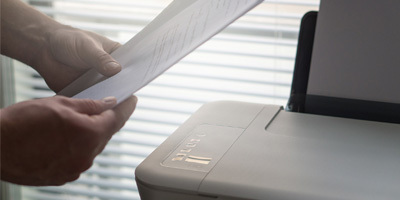 Document scanning Loughborough is a valuable service to businesses in Loughborough and its surrounding areas, allowing digitised documents to be accessed easily whilst maintaining an efficient working environment. If you would like to discuss our document scanning services in Loughborough further or would like to find out how we are able to benefit your company, please contact us today. At RADS we offer an impressive document shredding service that ensures all sensitive information regarding clients and businesses personal data is properly and effectively destroyed. Our essential service includes the free collection of your documents, as well as the confidential destruction of them at our secure premises. Following received written instruction via a pre-approved contract, our professional team will use tried and tested techniques to completely destroy your documents without leaving any trace of their private information. 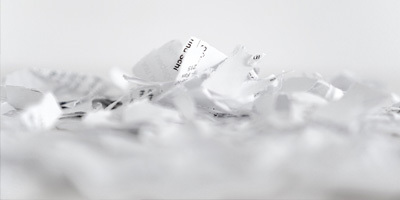 Document shredding Loughborough is a fantastic and multipurpose service that allows businesses to fulfil their duties of customer confidentiality and the destruction of sensitive information whilst creating a well organised and efficient work space. 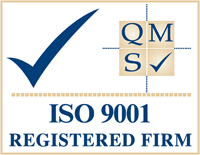 Our passionate and experienced team are committed to providing outstanding document management services, ensuring that our clients are able to run their businesses as smoothly and successfully as possible, whichever service they decide to choose. If you would like to find out more information about our document shredding services in Loughborough and how we can help your business, please contact us.